Hire the professionals at Mission Plumbing to get the job done right the first time. 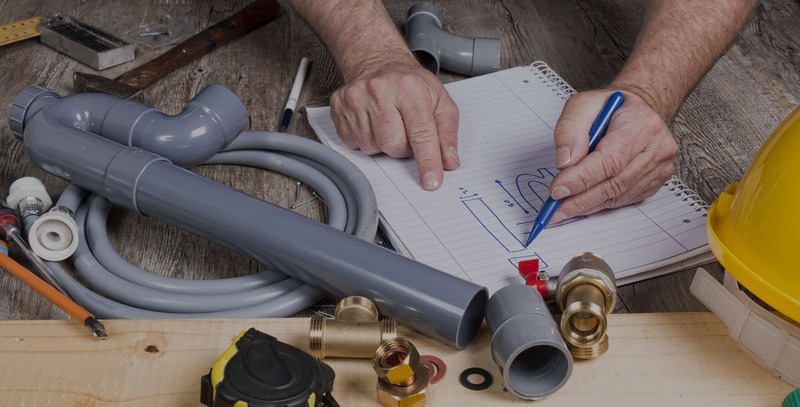 Whether you are a general contractor looking to partner with a reliable plumbing subcontractor, or a home owner looking to build the home of your dreams, we’re here to help. When hiring a company to take care of your plumbing or boiler system, it’s imperative you opt for quality above all else. Don’t hire a handyman lacking the accountability that’s required when something doesn’t work as planned. There’s no sense in spending your money on installation or repair work that’s bound to fail. 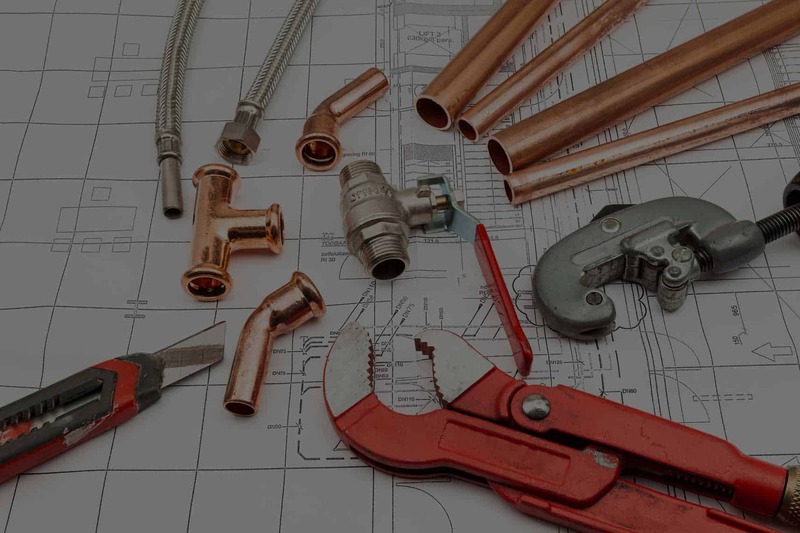 Hire the professionals at Mission Plumbing to get the job done right the first time. If you’re in the process of planning a new commercial project, we are happy to provide a reasonable, competitive quote that meets your needs. Call us today! There’s no sense in spending your money on installation work that’s bound to fail. 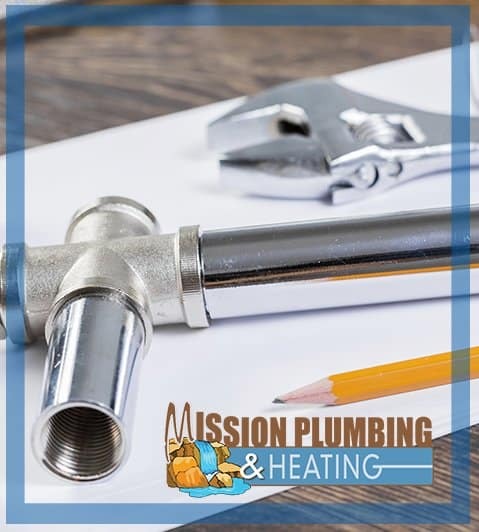 Hire the professionals at Mission Plumbing to get the job done right the first time. There’s nothing scarier than the risk that comes from choosing the wrong person for the job. Don't risk it call us! Boilers are easy to break and repairing one yourself is not recommended as extreme heat are pressure are very much a part of any boiler system. For new installations, it is important that a professional with experience oversee the design, configuration of installation of your new boiler system. A water heater maintenance package is often the best way to ensure prolonged problems do not give rise to greater problems costing far more than they have to. Though most consumers are aware of just radiant floor heating, they often are not aware that the same system can heat walls and even ceilings. Whether clean, potable water or dirty wastewater, pumps are involved in every step of moving water through the pipes properly. Whether you are using a standard hot water heater or a tankless system, you want to keep it operating at top efficiency. You may be happy with your current piping and internal plumbing, but refreshing the look of your home is always fun and often needed as part of a remodel.